Summer is coming to an end, and we’re experiencing cooler weather. 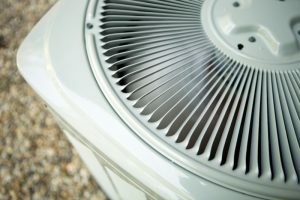 Your air conditioner, while you might still be using it on occasion during the peak times of the afternoon, is probably getting less and less use. But how has it performed? 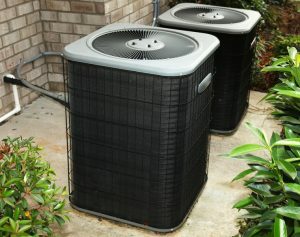 Has it indicated it needs air conditioning repair in Edmond, OK? 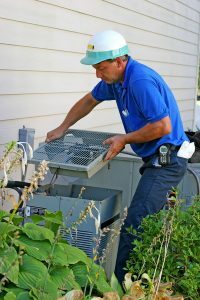 We recommend scheduling repairs for a malfunctioning AC system as soon as it becomes evident there are problems with it, no matter how late in the year it happens to be. 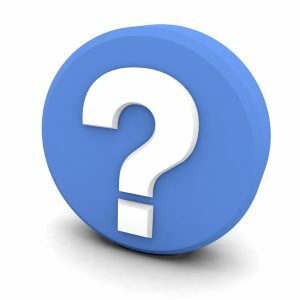 We understand you might be tempted to wait—after all, in just a few short weeks you won’t need it at all, right? 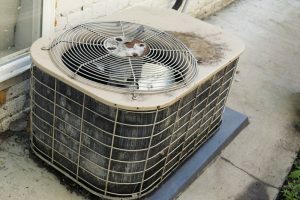 But if you want your air conditioner to work at its best next spring, and not fail on you suddenly, then you’d do well to address any needs the system has now.